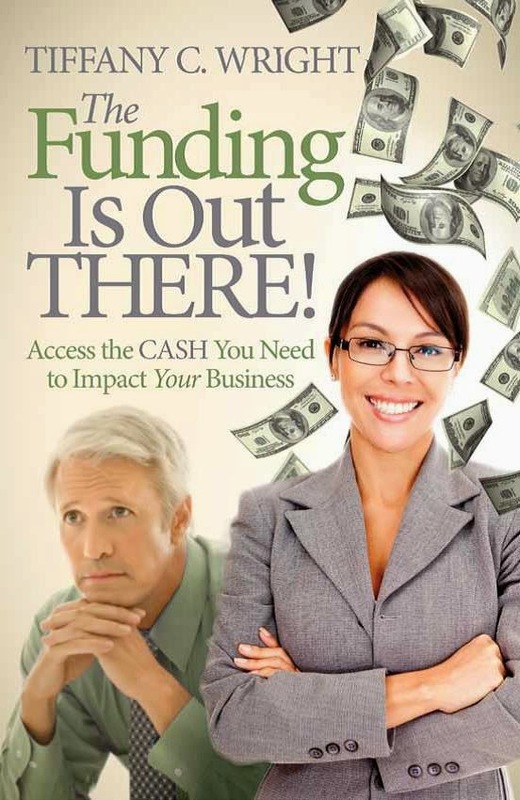 Small Business Finance Forum: Stretch Your PR Budget. Hire Interns! Stretch Your PR Budget. Hire Interns! Now that I've addressed the benefits of hiring interns, let me share with you some additional benefits of hiring college interns, specifically marketing and public relations interns. Let's say your small or medium business has a limited budget but have crafted a marketing and public relations plan to help move your business to the next level. However, you wonder where you are going to access the funds needed to roll out this plan. You think you can keep your costs to a minimum and essentially boot strap. However, you still need bodies to staff some of your speaking events, trade shows, demonstrations, etc. and to send to PR-opportunistic events such as sporting events or free conferences. You also need someone(s) to put more content out there on the web for you to help generate PR. You need PR interns. I've used these students before and, as long as you are very clear about what you want them to do, they are great. The earlier they are in their college career, the more hand holding you will typically have to do. This makes sense as a senior will usually have a lot more experience than a sophomore. Check the universities and community colleges in your area. Many schools offer college credit for PR and/or marketing internships. With these college-credit internships in general, the students' services/job experience are provided for free. Reason: They can't get college credit AND get a paycheck. You just pay their incidentals like gas or train fare and, of course, any business-travel incurred costs. If you are pursuing students for a summer internship, you can also advertise for PR interns on craigslist in the "gigs" section. I've had some decent responses here. If you live in or near a major metropolitan area, many students will look for summer jobs and internships in their hometown on craigslist. However, I still think the best ones come from posting the internships at the respective colleges either through their study program or the career center.